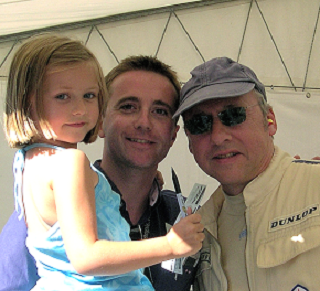 I spent many minutes with Mark at Le Mans Classic 2004. To meet him in such special circumstances made this moment unforgettable. What a nice man!